No matter how much trusted friends we have but some things we all have that are needed to be hidden. 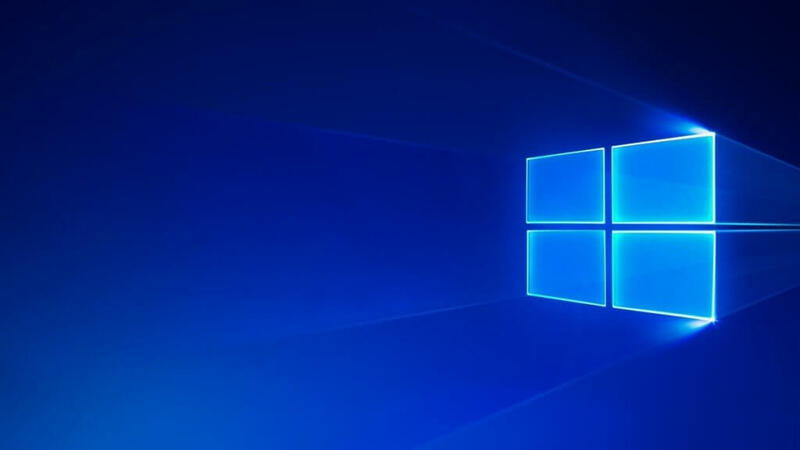 Hello, guys as windows 10 are having some features different from other windows and we can’t do things that we can do on Windows 7, 8. So today I am going to share the two easiest tricks using which you can easily and very quickly hide files and folders in windows 10 that are very important to you in your PC not letting anyone know about it. Head to the file or folder that you are looking to hide. Right-click on the file or folder and then click on properties. A pop-up menu will appear in that menu under the GENERAL attribute click on the hidden option. A tick will appear on the box. NOTE: IF YOU ARE HIDING A FOLDER THAT HAS SEVERAL SUBFOLDERS THEN DONT FORGET TO CLICK ON APPLY CHANGES TO THIS FOLDER SUBFOLDERS AND FILES OPTION. Click OK to completely hide the file/ folder. Voila!!! Now you have successfully hidden the file or folder you wanted to hide as by default windows 10 doesn’t show hidden files/folders. Now how to view the files again that are hidden by us previously??? Don’t worry exposing the hidden files and folders in Windows 10 is a very easy task to do. You just have to go to the file explorer to unhide the hidden files. So let’s have a quick look at how to unhide hidden files and folders in windows 10 using windows explorer. Go to the appearance and personalization menu and from there click on the file explorer option. Now click on the view tab in the folder options and select view hidden files and folders to view the hidden files and folders. Click on apply and then OK now you can view the hidden files and folders. For more info on how to view hidden files in windows 10 follow up here. Search for Command Prompt and then open the command prompt. So, guys, this was all on how to hide files and folders in windows 10 using windows explorer and Command prompt. Using these steps you can hide any file or folder without any difficulty.